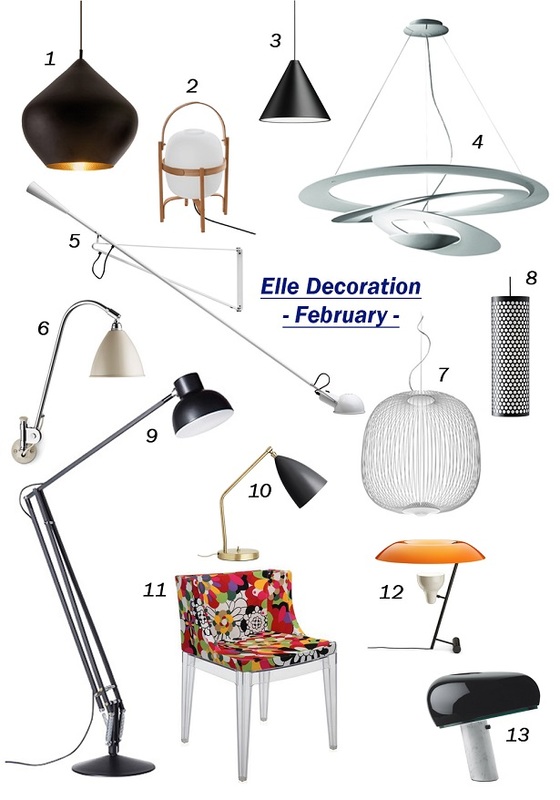 Tags: Artemide, December, Elle Decoration, Elle Decoration UK, Flos, Foscarini, Interiors, Kartell, Lighting, Tom Dixon. 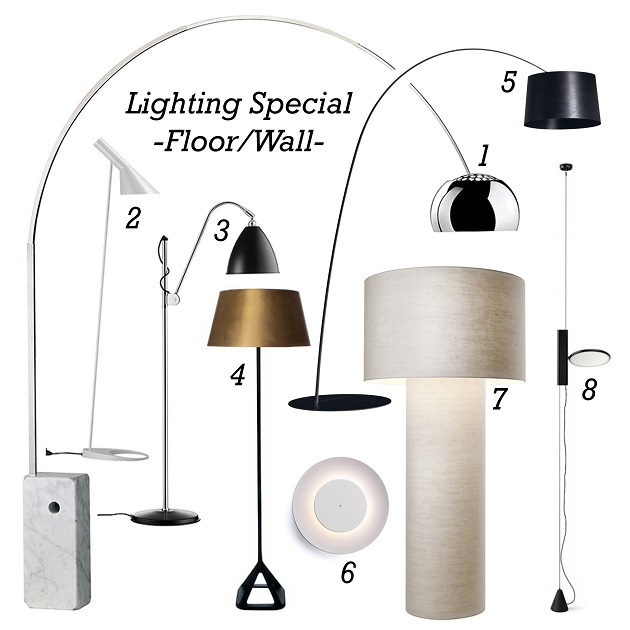 Elle Decoration November - Lighting Special! 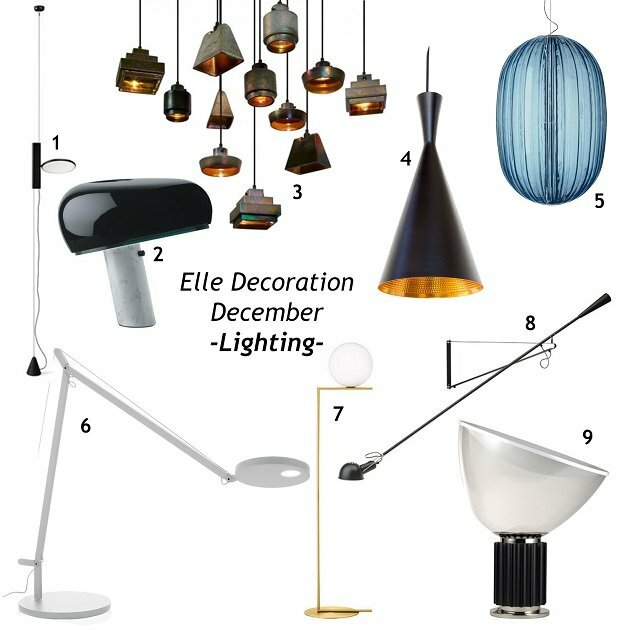 The November issue of Elle Decoration UK focuses on lighting! 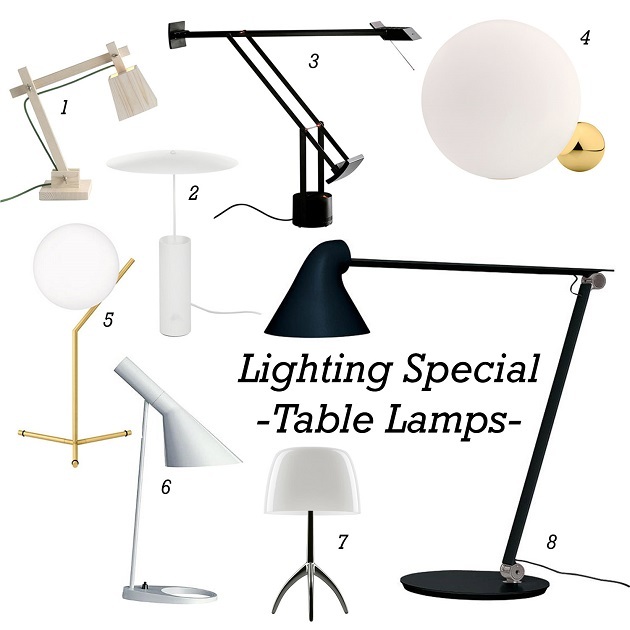 Featuring new releases, timeless classics and the most desired luminaires on the planet. 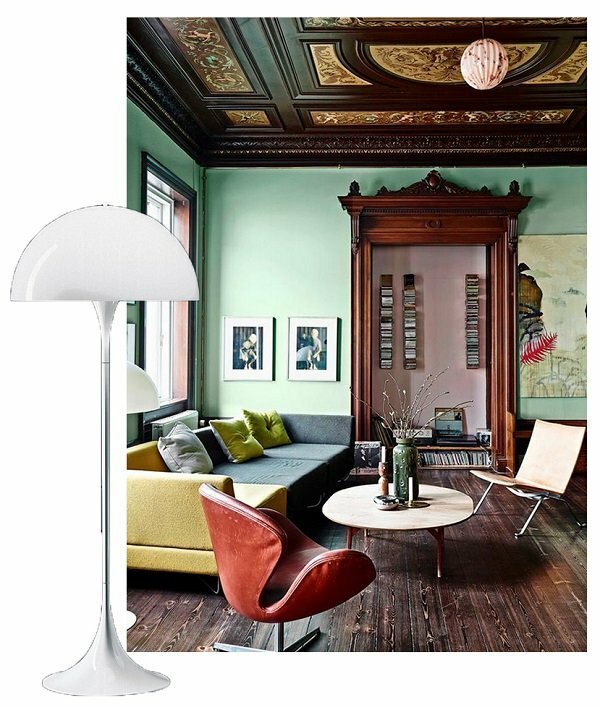 As the months get darker, create a warm and cosy environment within your own space. 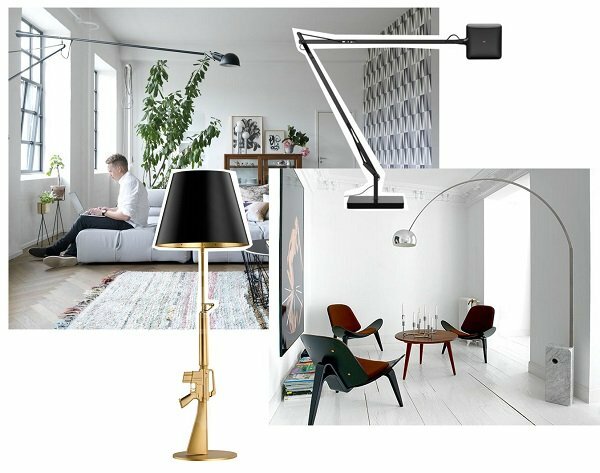 Add light! Add style! Add warmth! 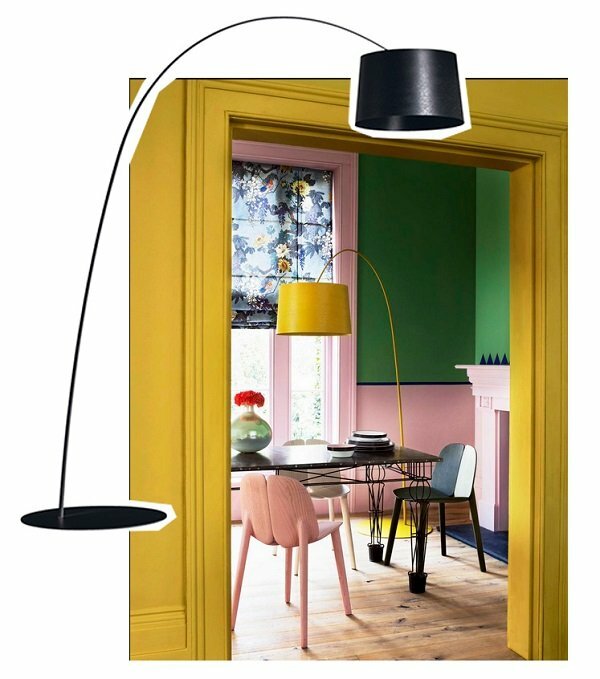 Check out Elle Decoration’s lighting recommendations here on our site. 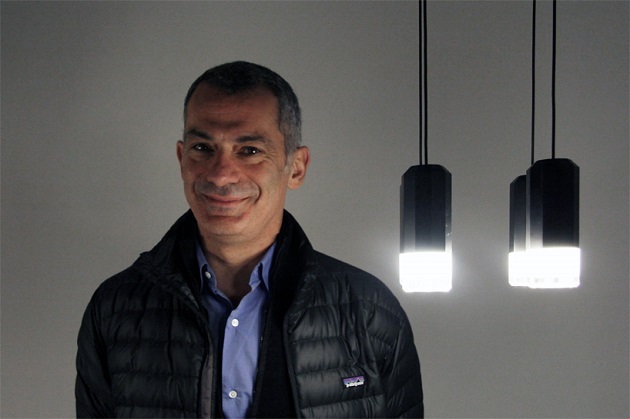 Vibia Wireflow – Best in Lighting! 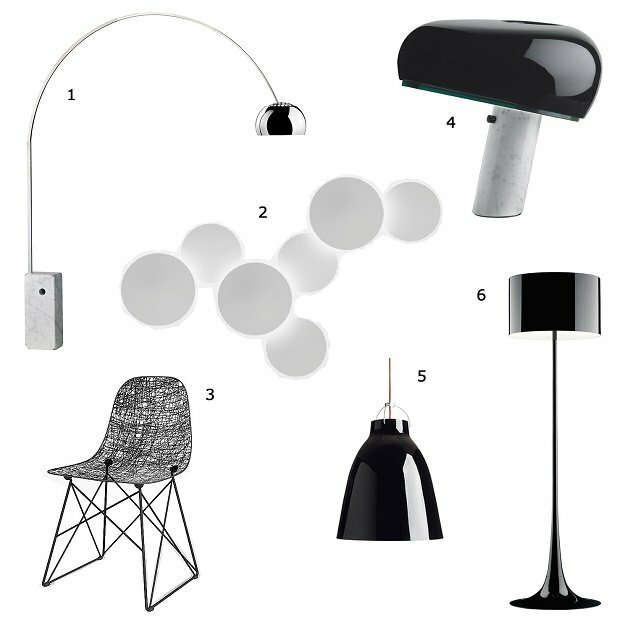 We are proud to be a Vibia distributor supplying the Wireflow and the full Vibia range to the UK market. 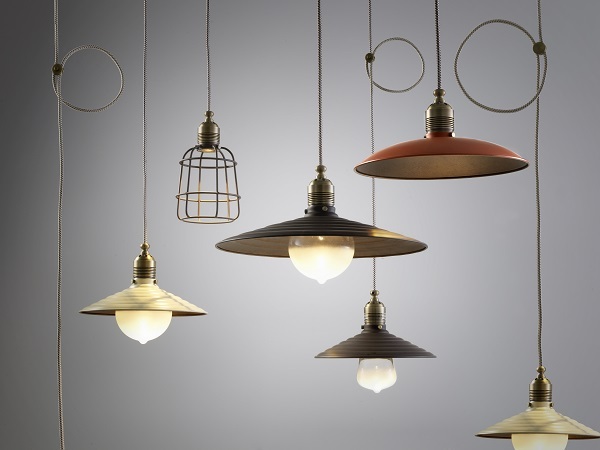 The Wireflow pendant series was designed by Arik Levy and has become an iconic product for the company. 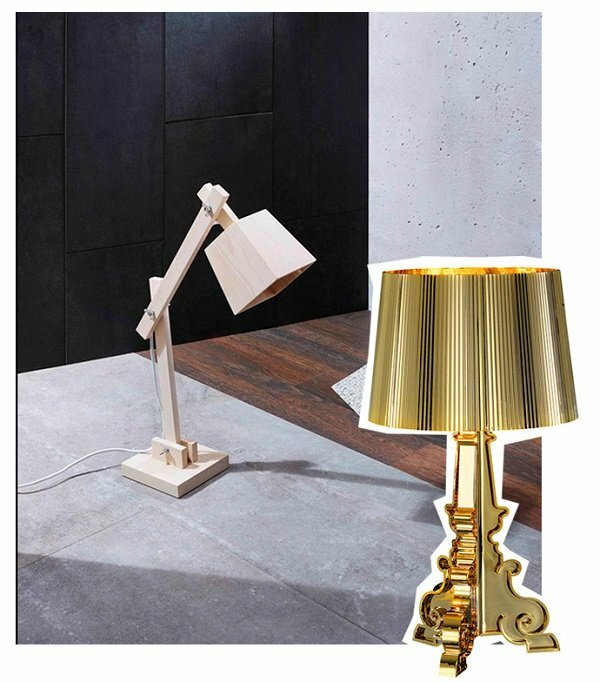 It was first released for display in 2013 at Euroluce Milan Salone de Mobile where it became a highly anticipated release for 2014. 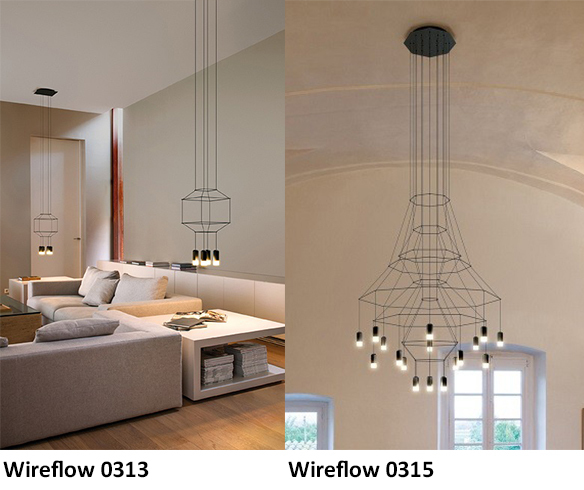 The idea behind the unique structure of the Wireflow is the deconstruction of a chandelier, taking it back to its simplistic form. The design reflects the outline of grand chandeliers often creating a 2D effect, comparable to a line drawing. Arik Levy was experimenting with the idea of extreme simplification, focusing on a delicate silhouette but maintaining a strong formal presence. 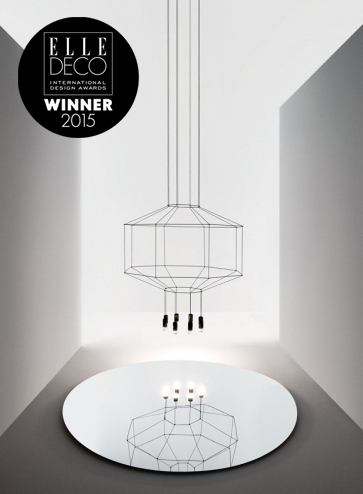 Achieving this, Levy created a groundbreaking design which has won three awards to present. 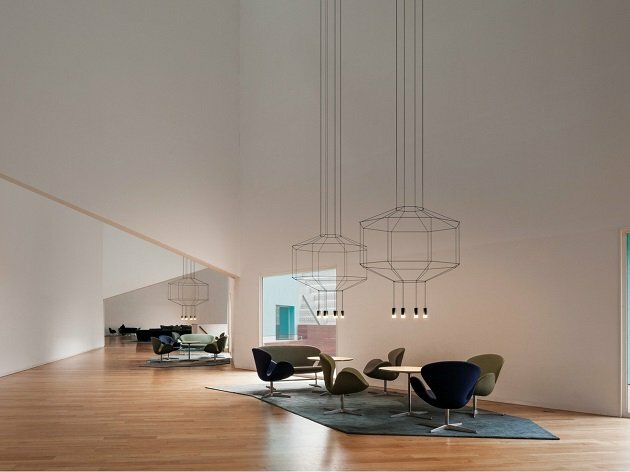 Futuristic and minimalist in its appearance, it is easy to see why the Wireflow is chosen time and time again for commercial projects and large residential spaces. 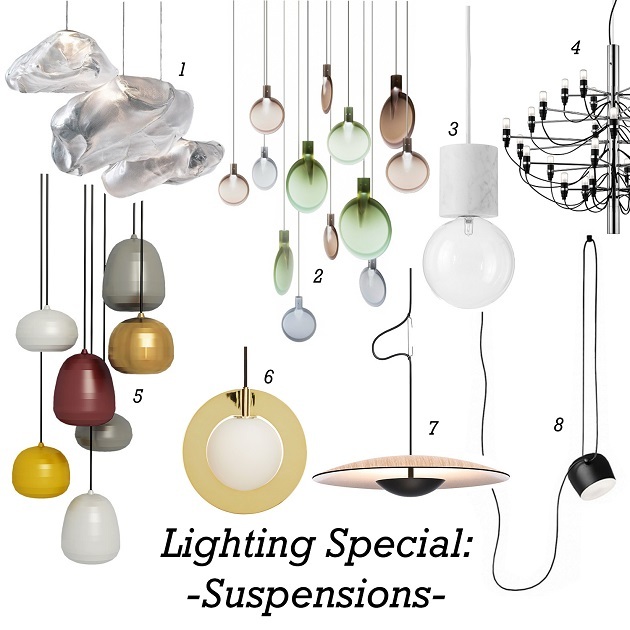 The series varies is size, simplicity and shape. Designs such as 0315 has a very complex geometric style and large scale, where as the 0313 is smaller and simplified making suitable for domestic use. The Wireflow range has a wide variety of formations to choose from, each of which are customisable to suit/fit into the interiors in mind. 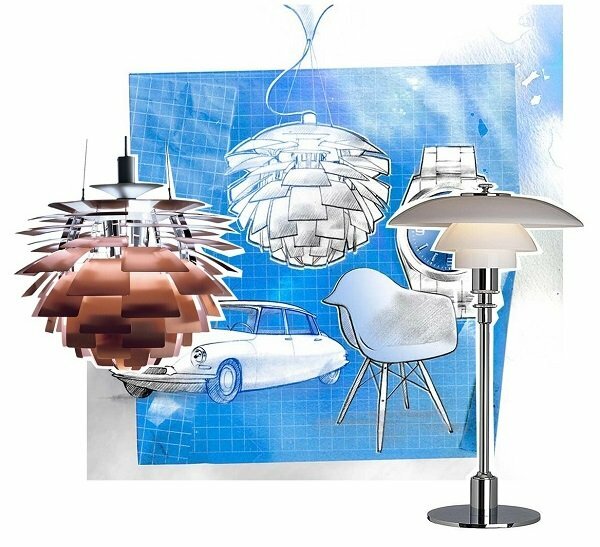 This design is a versatile lighting sculpture, which continues to be popular for its modern and impacting presence. 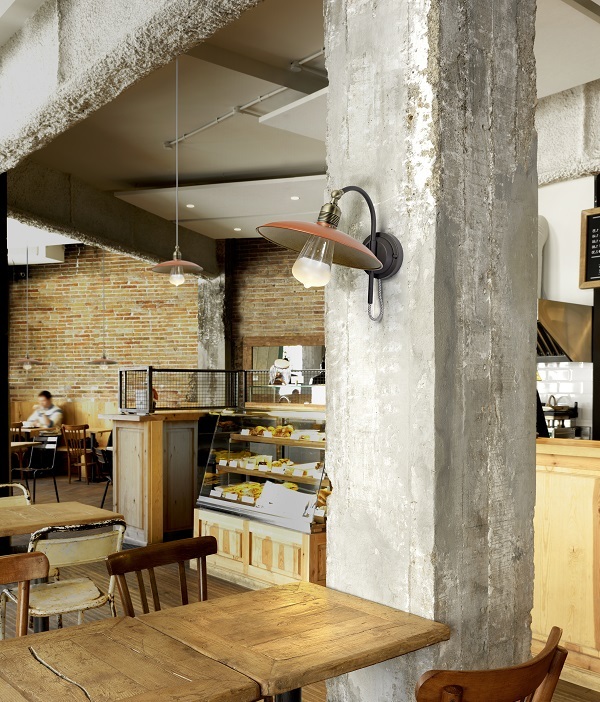 A trend that is becoming increasingly popular is “industrial chic” decoration. 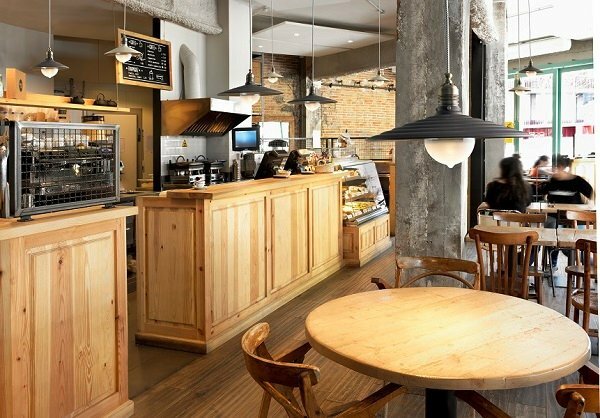 It started off in trendy cutting-edge bars/restaurants and now it seems many businesses are following suit. 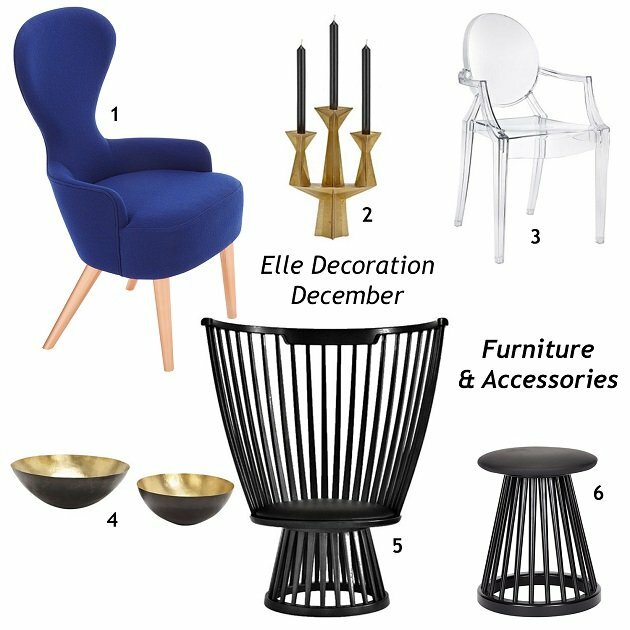 The trend is also making its way into the home.